bidstack is a provider of native in-game advertising that is dynamic, targeted and automated, serving the global video games industry across multiple platforms. Its proprietary technology is capable of inserting adverts into natural advertising space within video games. The key benefit of native in-game advertising over non-native variants (e.g. video rolls and banner ads) is that it appears authentic and “natural” to the environment and does not adversely affect the gamer’s experience. In addition, bidstack’s advertisements cannot be excluded with ad-blocking software and the gamer cannot, and has no need to, skip through the advertisement. bidstack’s advertisements retain and can enhance the authenticity of the game’s artwork. Using bidstack’s technology, advertisers can rapidly change their campaigns in real time, in response to market trends and business needs. 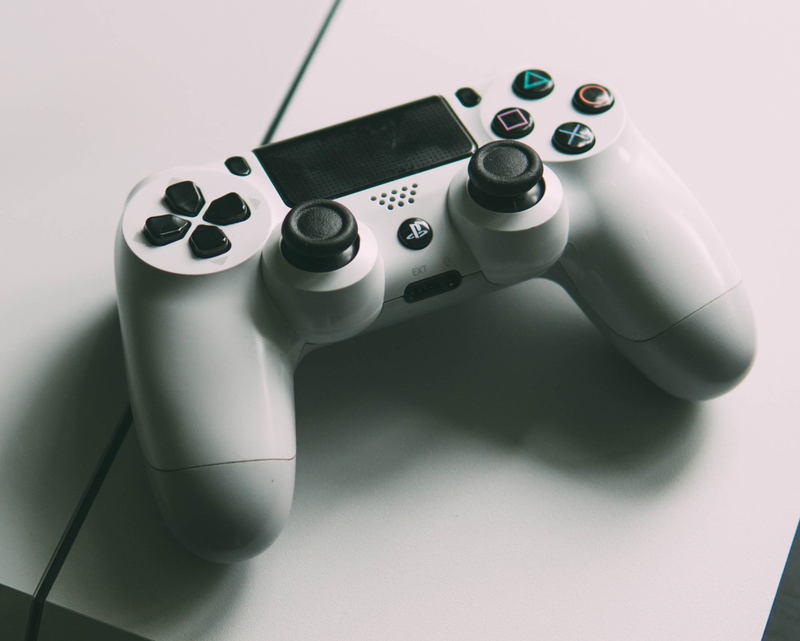 Video games publishers can connect to bidstack’s software platform in a matter of days, or even hours, monetising their available advertising space quickly. Flexible pricing ensures that the available advertising opportunities can generate market driven revenues for games publishers and developers at all times. Advertisers can target the users they want to reach based on age, gender and location. bidstack is able to display different advertisements to different users playing the same game so that adverts are delivered to the most relevant players to the advert, matching the advertiser’s campaign requirements. bidstack is able to provide detailed campaign analytics to advertisers and gaming data to publishers. bidstack’s platform is connected to the operators of a number of on-line advertising platforms, known as “programmatic advertising” platforms. Brand owners allocate programmatic advertising spend to such global trading desks (DSPs) and bidstack makes its advertising opportunities available on these DSP platforms. DSPs allocate advertising spend to bidstack based on targeted demographics. bidstack’s proprietary API technology integrates across multiple video games platforms (mobile, PC and console), opening up in-game advertising opportunities at scale. bidstack’s customers are games publishers and developers (on the supply side), and advertising agencies, brands and programmatic advertising platforms (on the demand side). bidstack secures exclusive access to the native in-game advertising space within video games from their developers or publishers. bidstack sells that advertising space either direct to specific brands or programmatic advertising platforms. The Directors believe that bidstack is a dynamic young business in a sector which they believe is capable of significant growth. The Company is incorporated in England and Wales with registered number 04466195. The Company’s registered office is at 201 Temple Chambers 3-7 Temple Avenue, London EC4Y 0DT.